Colin *-*. . Wallpaper and background images in the Colin O'Donoghue club tagged: colin o'donoghue o'donoghue captain hook. 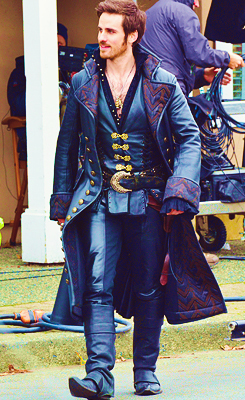 This Colin O'Donoghue photo might contain surcoat, hip boot, thigh boot, and tabard.